NavPac software enables navigators and astronomers to compute their position at sea. It provides methods for calculating the positions of the Sun, Moon, navigational planets and stars over several years to a consistent precision, with the aid of a pocket calculator, personal computer or laptop. 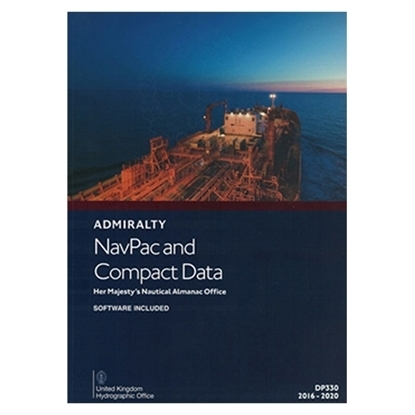 This publications is used by the Royal Navy and by many navigators who require an independent means of navigation.